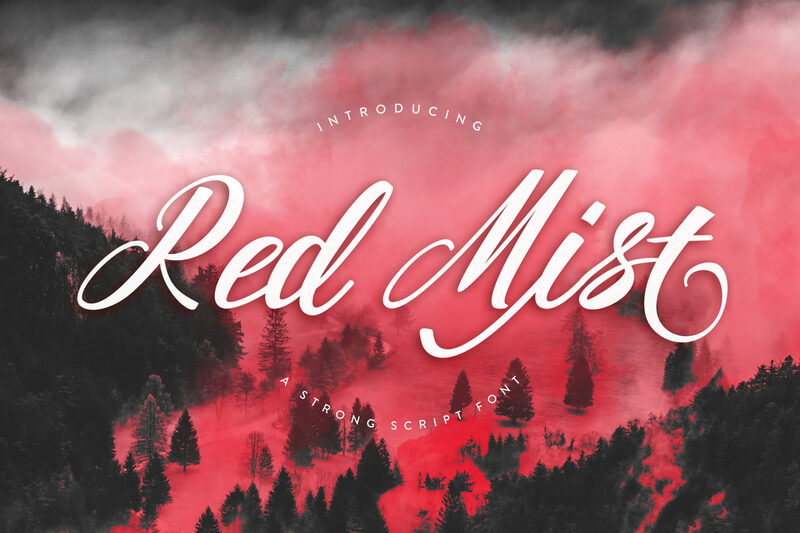 Red Mist is crammed with lots of extra glyphs, swirls and swashes to make your projects come to life. With its strong character, leaning letters and decisive swirls you will never get bored of this script font! 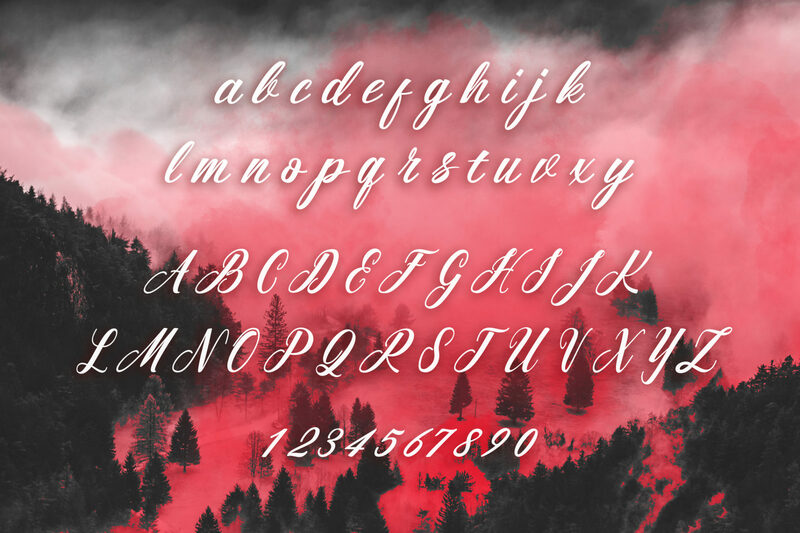 This free font comes with our Premium License which allows Commercial and Personal Use. 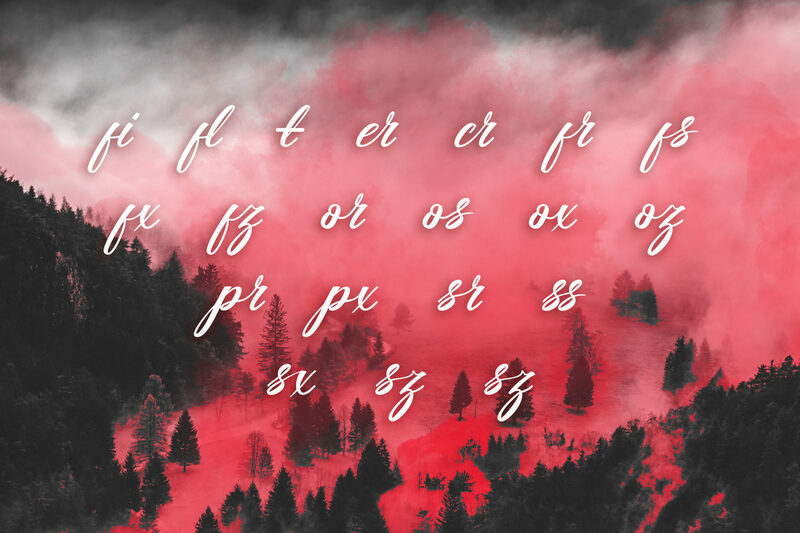 You can find the license here.